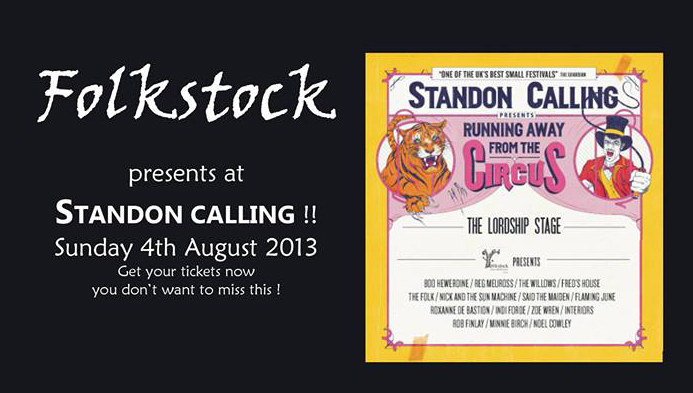 It’s getting so close, isn’t it? 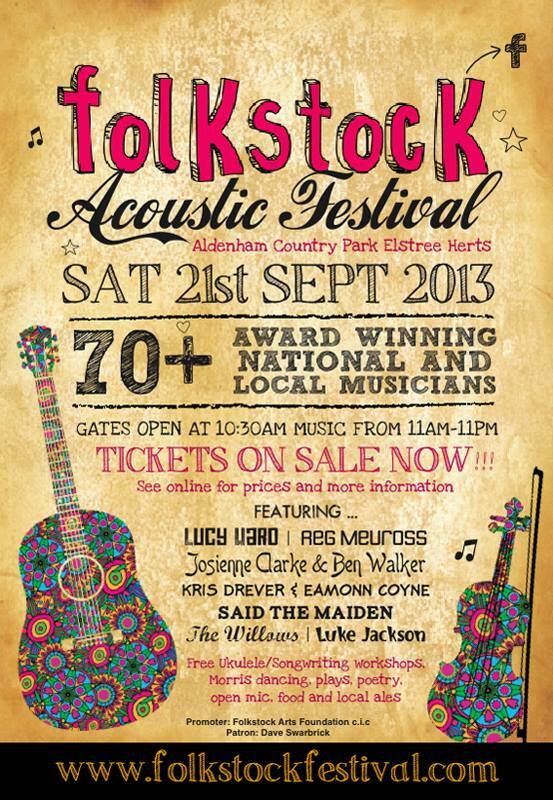 Only 6 days to go until Folkstock Festival. 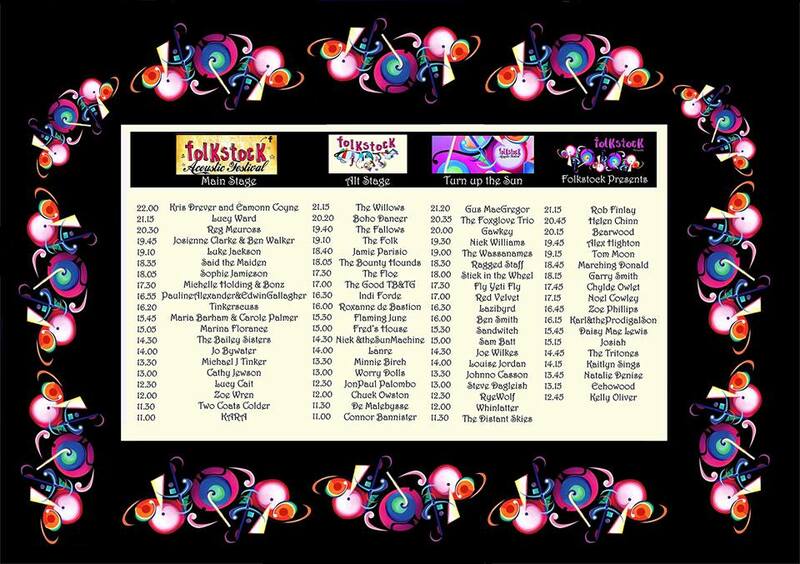 We’ve put together a full set list now of acts, times and stages (click the image below to view) – so once you have your tickets, you can get planning your weekend already. Andy Shepherd of Shepherd Audio has kindly supplied us with this plan of how the area is going to look next Saturday, so you can get a good feel for the size and area its going to take place in. 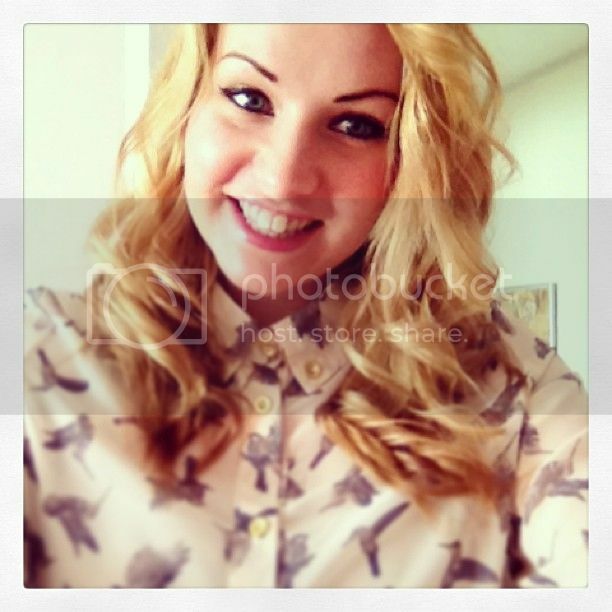 Excited doesn’t cover it!! Folkstock merchandise, including the t’shirts (as modeled by festival director Helen Meissner and folkstock artist Amy Pettingill below), are now also available to buy via the website. 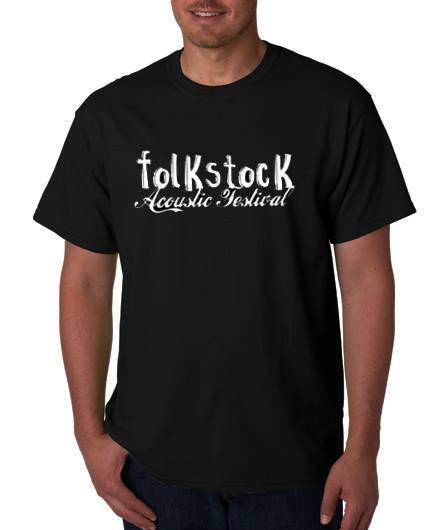 Those of you who read the previous post about t’shirt designs may be pleased to see both designs are available to buy, with a list of various artists on the back. 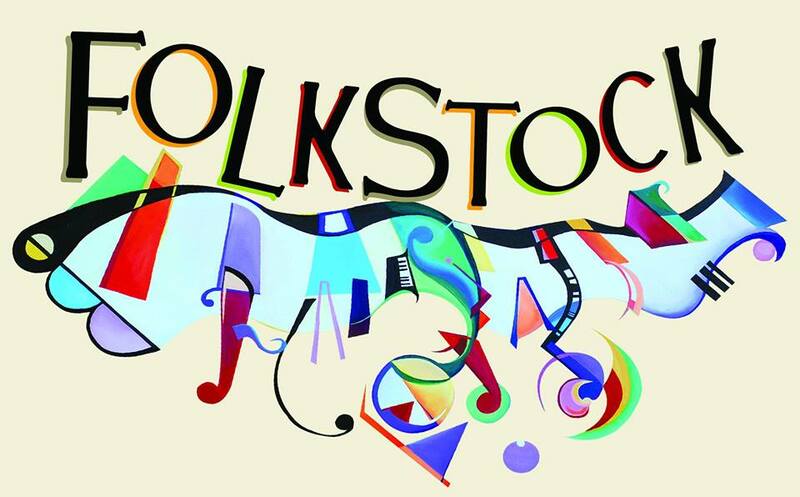 If you can’t wait until next weekend to have a listen to some of the artists that will be performing at Folkstock Festival – click here. 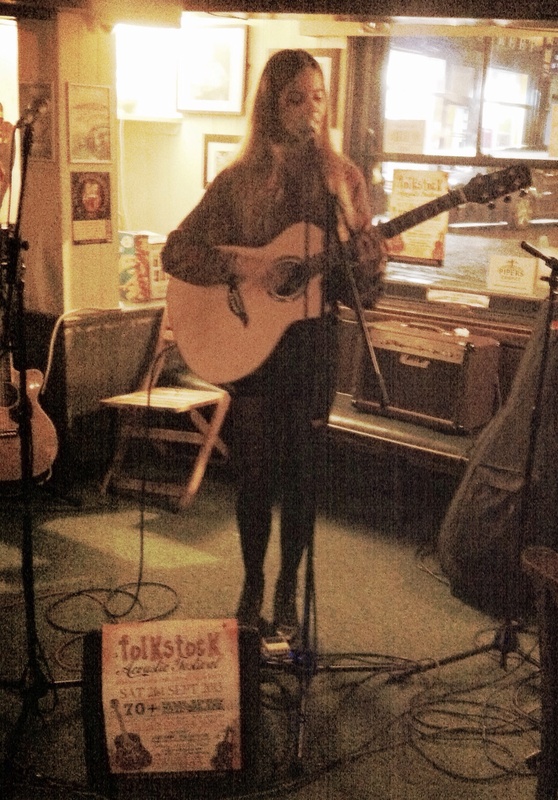 Last Wednesday I headed to Nick Stephenson‘s Mid-Week Music Open Mic night at The Boot, St Albans, to see Zoe Wren perform ahead of Folkstock – and if her set at The Boot was anything to go by, the Folkstock crowd are going to love her! 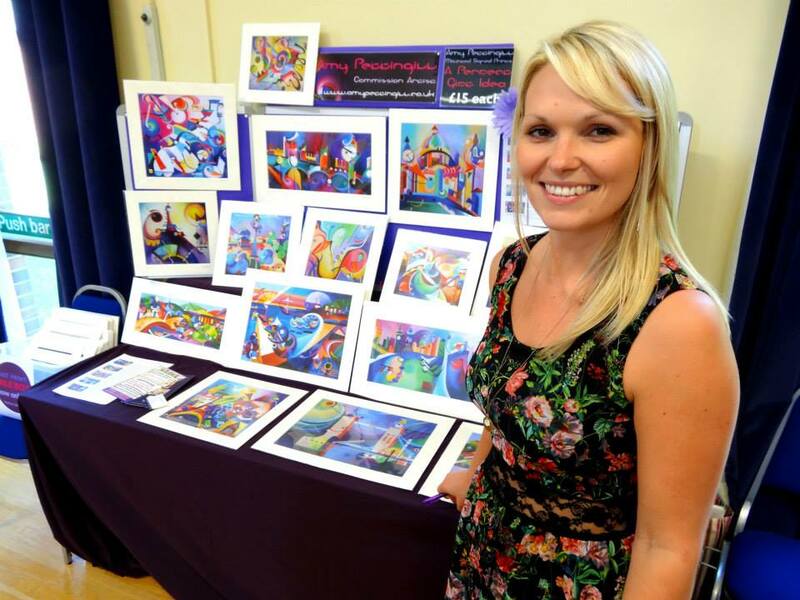 A few weeks ago I posted a blog about the fantastic art work that was created for Folkstock – so it makes sense to follow that up by showing you how that artwork has been used. 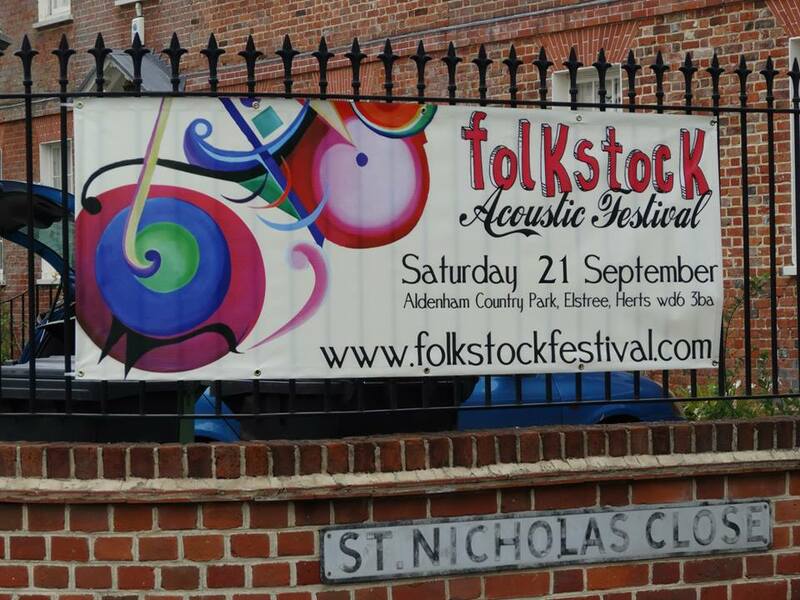 First off, you may have seen some of the Folkstock banners around, brightening up the place – I think they look great! And better still, the local community have been hugely supportive by offering to put some up in front of their houses, etc.